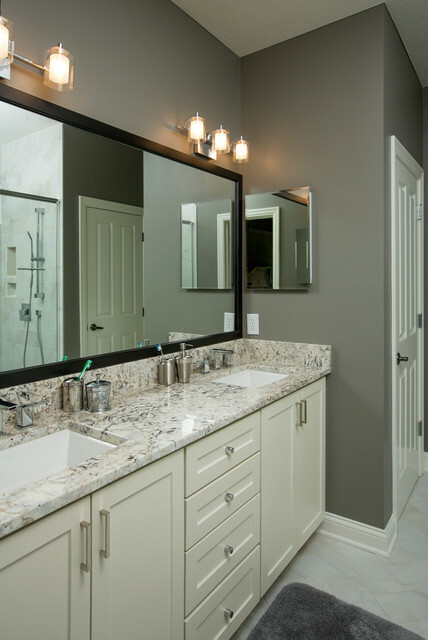 Impact Countertops offers skilled craftsmen that have been in the business for over 35 years, providing premium quality and professionalism on every project. Quality, Craftsmanship, and Honesty are the pillars of the IMPACT team. Our customers trust and respect are the foundation of our success. IMPACT COUNTERTOPS offers the BEST IN CLASS!